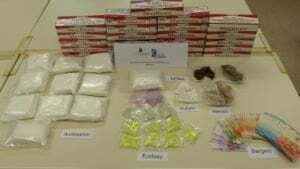 Home News Drug Busts Chemical Love From Boom To Bust. Back in April of 2016, in the Rhineland-Palatinate region, German authorities arrested five men who were suspected of running a darknet drug market called “Chemical Love”. After raiding the Chemical Love warehouse they seized a staggering variation of drugs as well as collecting intelligence of a huge incoming consignment. 165 grams of crystal meth. In Chemical Loves’ German based warehouse investigators found over 2200 historic orders on their computer worth over 1.3million euros. Later nearly 300 German polic e targeted 63 of Chemical Love’s top customers and made raids on 68 locations and started over 1000 formal investigations into past customers. In June three members of the Chemical Love team were sentenced to prison. The main suspect, going by “z100”, was given a prison sentence of 14 years and 10 months. With the other two suspects receiving seven-year sentences. The main suspect was ordered to pay 10 million euros to the German state in a deal similar to the UK’s proceeds of crime act. The sum includes the profits the chemical love made and unusual the estimated value increase of the bitcoins they received as payments. 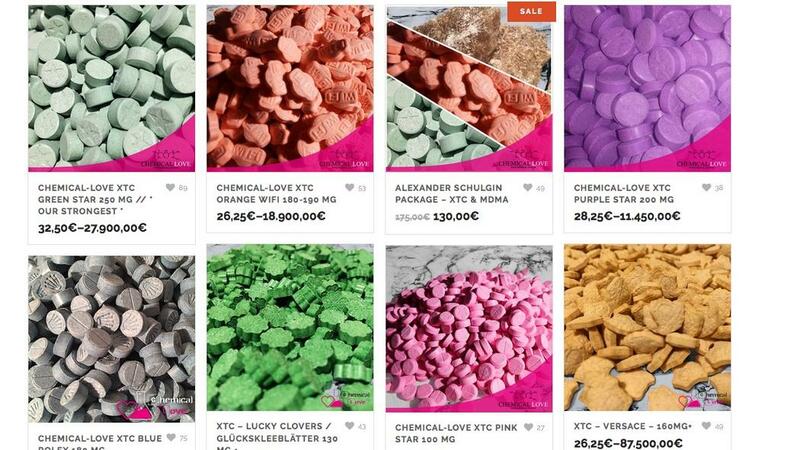 The Chemical love drug vendor shop was one of the largest darknet drug vending sites offering drugs in Germany. Fassel added that the criminals sold cocaine, cannabis, LSD, MDMA and ecstasy pills. 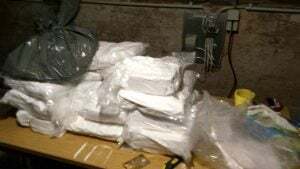 The judge declared the main suspect as a criminal mastermind and head of the operation, who had established prosperity with the drug business, even if he did not admit it. He had a “tendency to drugs”, but the court doubted that this had driven him to action. According to the court documents, it was more likely that the man had decided to commit the crimes “because of his personality”.